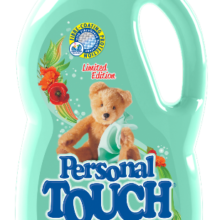 Home Win Win One Of Four Personal Touch Hampers, Worth R800 Each! 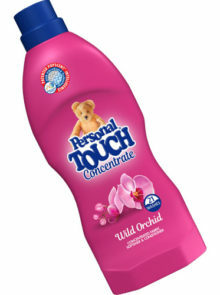 Keep your clothes smelling fresh and feeling soft with Personal Touch Fabric Softeners and Conditioners. 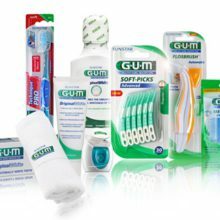 Their carefully formulated products contain fibre protecting compounds which prevent wear and tear, keeping your clothes lush. 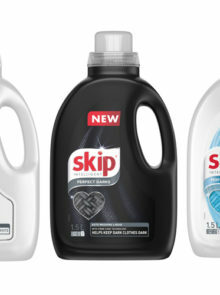 This fast-drying range also contains ingredients which will keep laundry static free and helps reduce creasing in unironed clothes – making this chore that much easier. 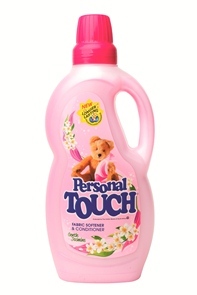 Personal Touch Fabric Softeners and Conditioners are available in five different aromas – Fresh Lavender, Perfect Peach, Baby Love, Soft Lily, and Gentle Jasmine – that are all sure to leave your wash smelling fabulous. 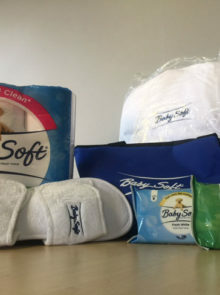 So spruce up your laundry, enter today and stand a chance to win one of four Personal Touch fabric Softener and Conditioner hampers, each containing various Personal Touch products, a luxe towel set, an iron, a set of pegs, and a lovely apron, worth R800! 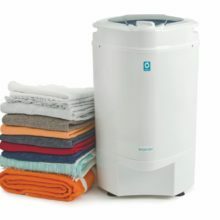 Win A 6,5kg Spindel Dryer, Worth R2 600!